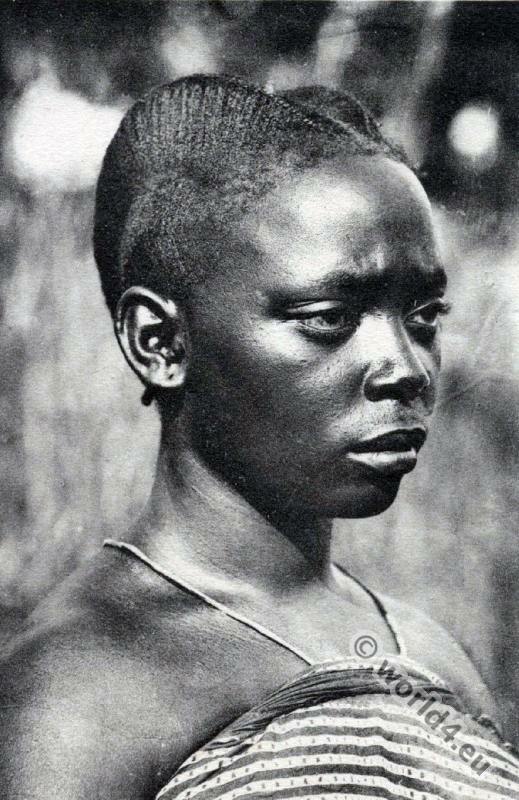 Home » African hairstyle, Congo Makele, Goma woman. Tunisian arabs at a café of Tunis in 1910. 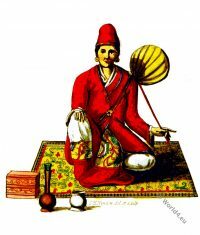 Tournament in Dikwa, Borno State, Nigeria. 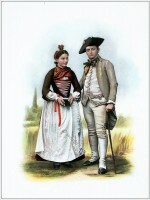 Folk costumes of a Wedding couple from Valais Lötschental. 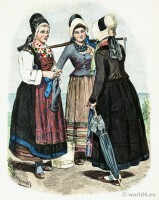 Fishermen's wives in folk dresses from the island of Rügen. 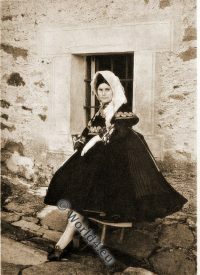 Bride from Liptovské Sliače, Slovakia. 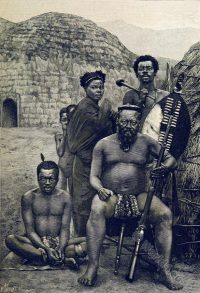 Carpathian. 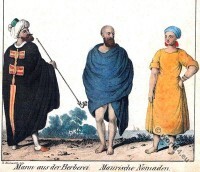 Extremadura costume. Montehermoso, Cáceres Spain. Indian Lady in 19th century.